Space Station For Sale: NASA Administrator Is In Talks With International Companies NASA's Jim Bridenstine says he is interested in private corporations taking over management of the International Space Station consortium. NASA Administrator Jim Bridenstine is in talks with international companies who might want to take over management of the International Space Station. Soyuz MS-09 spacecraft is scheduled to blast off Wednesday morning with its three-member crew to begin what is billed as Expeditions 56-57 at the International Space Station. 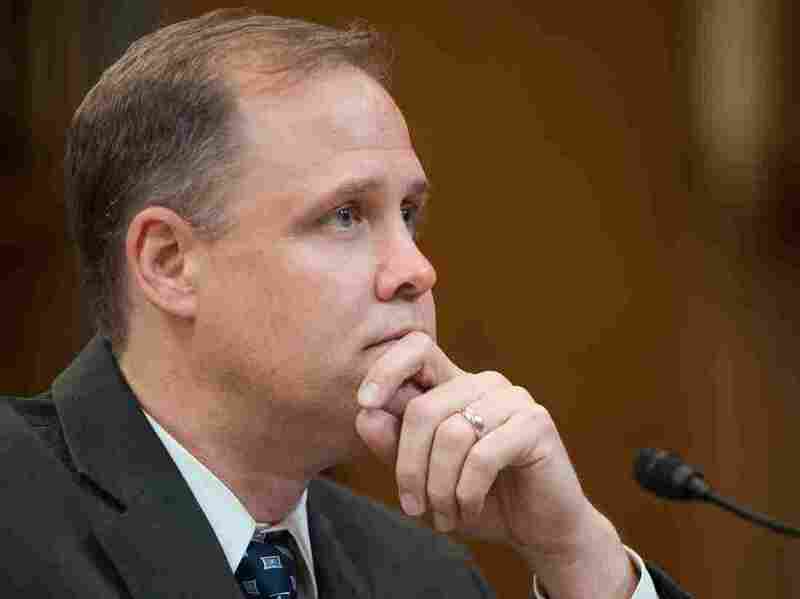 But new NASA Administrator Jim Bridenstine, this week is talking openly about a very different future the International Space Station and space travel in general. The big idea is less government and more private investment. In an interview with the Washington Post published Tuesday, Bridenstine says he is in talks with international companies about commercial management of the space station. Bridenstine, who was sworn in this past April, says there are many large corporations that are interested the commercial potential of the ISS. "We're in a position now where there are people out there that can do commercial management of the International Space Station," Bridenstine told The Post. The hope is that the intended private partnerships will eventually result in the complete phasing out of federal funding for the space station. According to the NASA budget request for the 2019 fiscal year, all federal government support of the International Space Station is to end in 2025. And President Trump's own budget request, sent to Congress in February, reinforced that position. In the White House 2019 budget request, "funding would be prioritized toward supporting an innovative and sustainable program of exploration with commercial and international partners." The NASA budget proposes "redirecting funding to innovative new programs and providing additional funding to support new public-private initiatives." In a town hall with NASA employees in May, Bridenstine expressed his belief that private commercial investment would be a key part of helping NASA reach the moon again. "We need commercial to step up in ways that we haven't seen before," he said. This is not the first time that NASA has looked toward commercial collaboration. NPR's Alexi Horowitz-Ghazi and Emily Sullivan reported in March that private companies Boeing and Space X have been involved in helping with space expeditions for the past two decades. Boeing recently updated its Commercial Crew Transportation Capability contract this past April, proposing to add a third crew member.